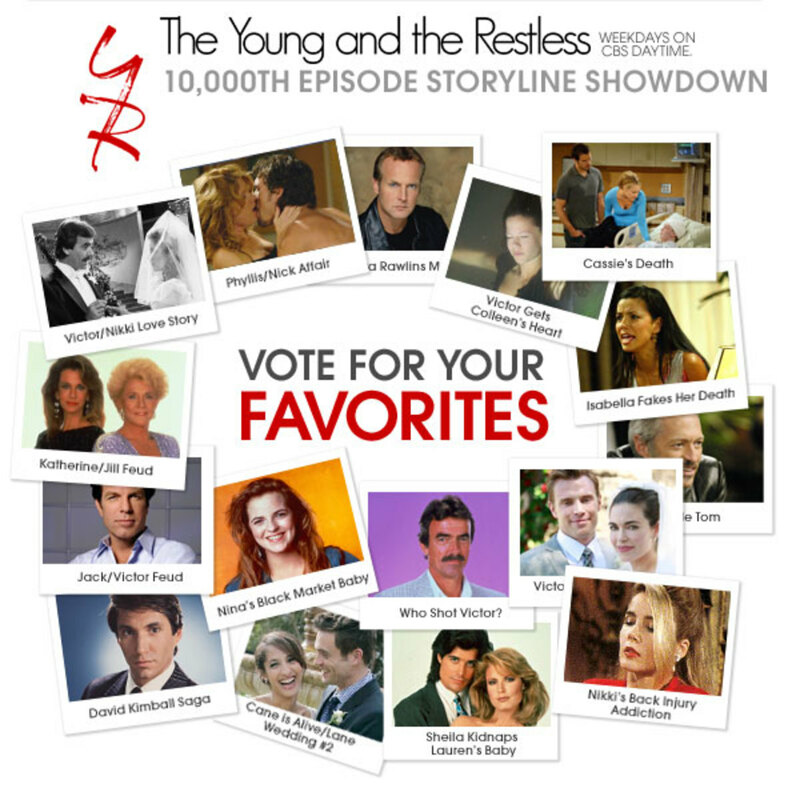 Vote For Your Favorite The Young and the Restless Storyline! 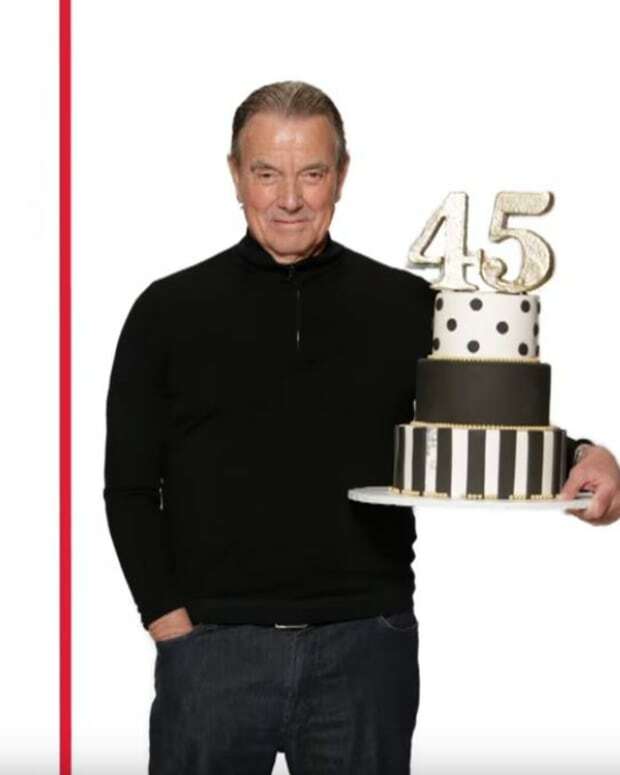 With The Young and the Restless pre-empted by U.S. Open Tennis it’s a good time for fans of the CBS soap to vote for your favorite Y&R storylines on the official message board. There have been many memorable storylines since Y&R debuted 10,000 episodes ago, so choosing a favorite is hard. But we think fans are up to the challenge! Each day between now and September 27th, when the 10,000th episode airs, two famous plots will compete head-to-head for the right to move on in our storyline showdown tournament. Visit the official site each weekday to read about the current contenders and then visit the Message Boards to vote for your favorites! You can read about each storyline here and then visit the official forums to vote! Right now there is a showdown between Cassie&apos;s Death vs. Cane is Alive/Lane Wedding #2. It doesn&apos;t take a rocket scientist to figure out which of those two storylines will win. 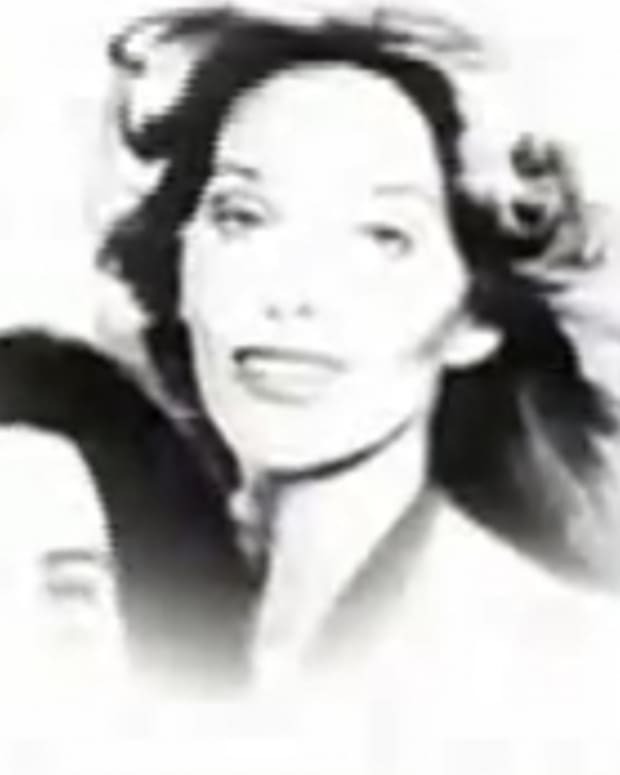 What Has Been Your All-Time Favorite The Young and the Restless Storyline? 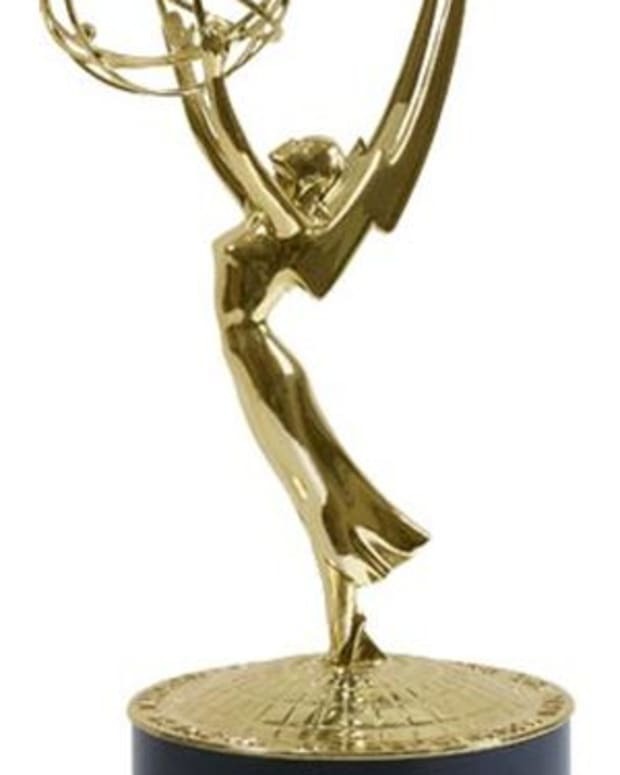 Vote For All Time Favorites At Daytime Emmys!